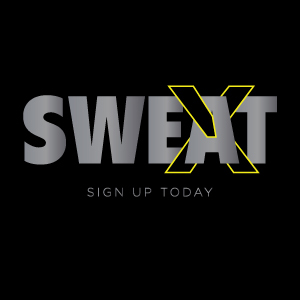 Learn more about our 225 weekly Group Ex classes available at SWEAT and other offers through our great Corporate Wellness program. Lifevest will demo the LifeVest platform: learn about innovative, fun, social, and effective wellness programming. LifeVest is providing fun games for give aways and high fives! 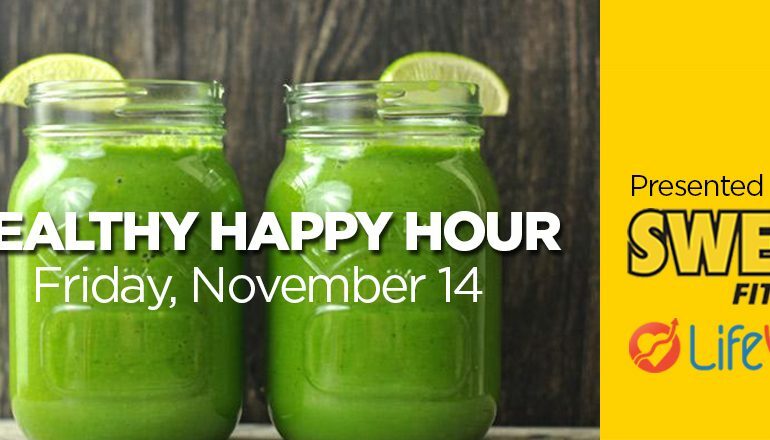 Food & drink provided by Agno Grill & Pure Fare: discover their healthy catering options. Space & fun provided by City CoHo, learn about an amazing (and the only green) co-working space for your office needs and telecommuters. Parking is free! To register, click here.